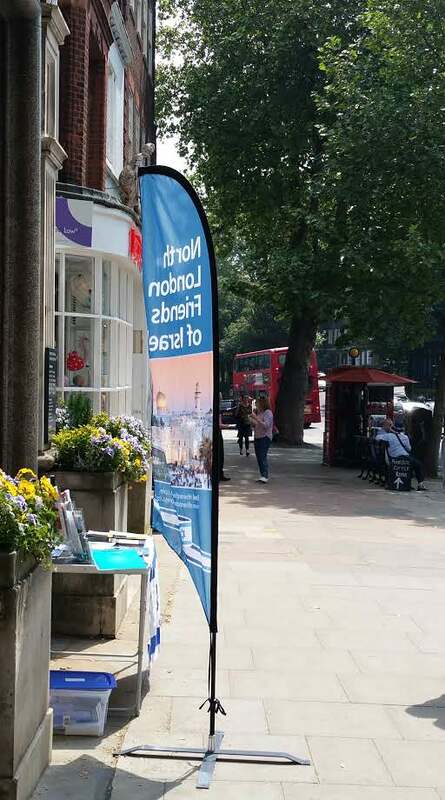 We were out and about in Hampstead last Sunday putting Israel’s case to the local community. 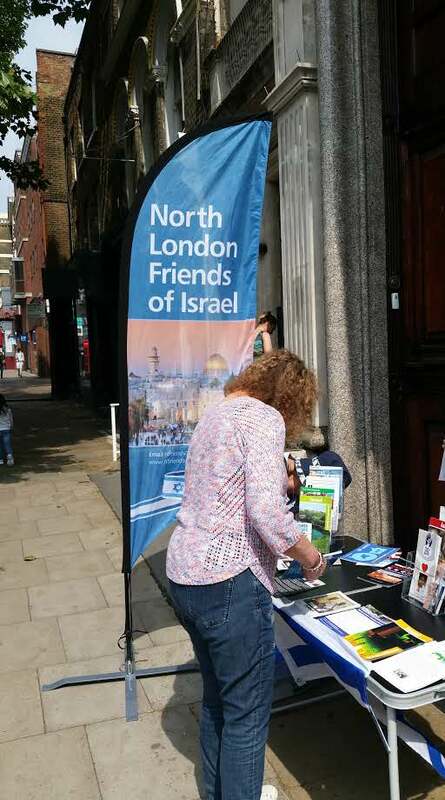 The sun shone, we missed the thunderstorms, and we were able to make some new friends and show the flag for Israel. Thanks to all who took part, and to all who spoke to us. We now know that Hamas themselves have admitted that 50 of those killed on Monday were its operatives. We also know that their objective was to breach the border and commit massacres against the populations of any Israeli towns and villages they could reach. Still the mainstream media blame Israel and ignore the threats it faces. Nevertheless, there will be many good friends of Israel who wonder whether more could have been done to minimise the deaths. This article by a soldier who was there explains the difficulties and dilemmas faced by those who defend Israel’s borders and population against terrorism. The author, Kinley (Moshe) Tur-Paz, is founder and CEO of the Kibbutz HaDati Educational network.